MUMBAI: Ishqbaaaz is one of the most loved television shows. It did very well on the TRP charts, but it will be soon going off-air, giving way to a new show. 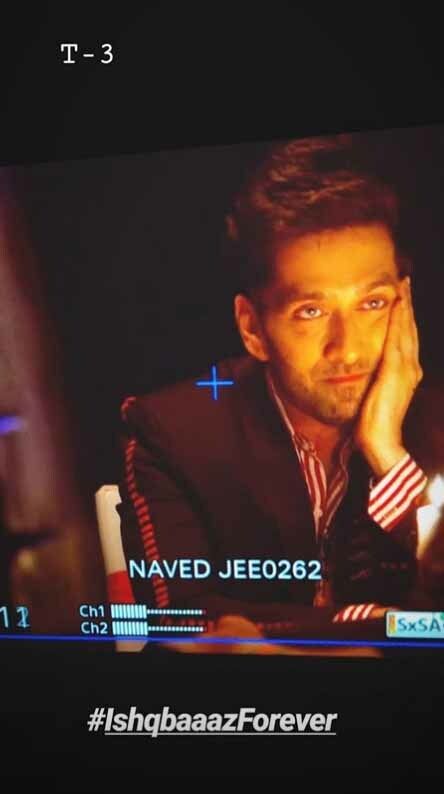 As the show is wrapping up, Nakuul Mehta, who is the protagonist, shared some beautiful posts from the sets and some fan messages. The actor also posted an emotional message a few days ago. What do you think about Nakuul Mehta and his show? The show had a successful three-year run, and the chemistry between Surbhi and Nakuul was loved by the audience. They had become the audience’s favourite Jodi. The bromance between the Oberoi brothers was also well appreciated. We are sure that the fans and audience will miss this show and their favourite actor.